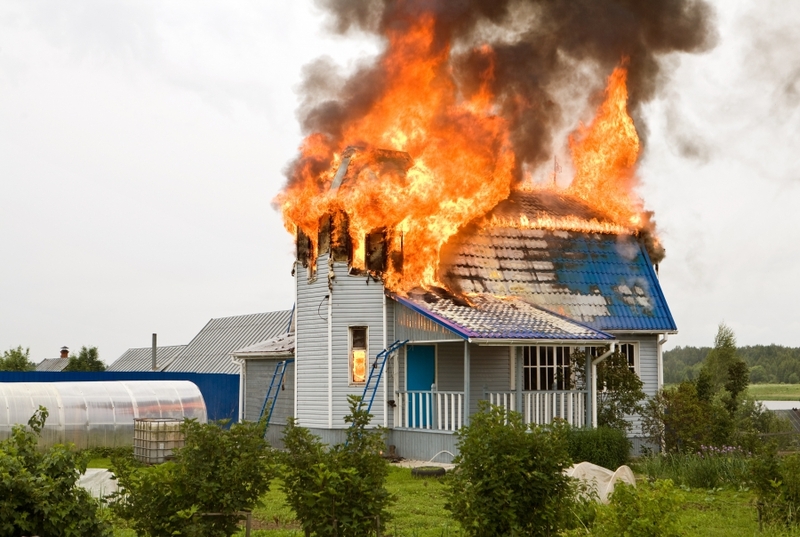 A fire in your home or business is one of the most devastating and traumatic events you can experience. Whether you experience a small fire or a catastrophic loss, any kind of fire damage to your property can be overwhelming. Even if the damage was not extensive, restoring your home and cleaning up the aftermath is often a long and time-consuming process that requires dedicated care. At Midwest Restoration Services in Batavia, our experienced and certified restoration personnel can get your home or business on the road to recovery as quickly as possible. We’ve helped hundreds of Illinois residents restore the structure of their property and their personal belongings in a safe and efficient manner. If you’re unsure of your insurance benefits in the case of a fire, then just give us a call or send our restoration company an email. Our restoration experts will work closely with your insurance adjuster to mitigate structural and content damages. After a disaster strikes, it’s critical to board up the exposed elements of your home or business before any further damage occurs. Our team or restoration experts can quickly and efficiently board up broken windows, doors, and any wall holes to ensure your property is secure and safe. Insects, animals, weather conditions, and looters can all add to the stress of restoring your home and cause further damage, so let our staff help you keep your home safe after a disaster. While cleaning up ash residue and removing burned objects from your home is certainly important, removing the smell of smoke is equally crucial. Even the smallest of fires can create enough smoke to fill the adjacent rooms, potentially soiling carpet, artwork, furnishings, and other personal belongings. We handle every form of cleaning and provide smoke deodorization for anything that has been affected by smoke, including furniture, clothing, electronics, and any unique items or possessions you might have. Pack-outs are our specialty when long-term storage of belongings is required. Our restoration specialists will carefully document and pack up your belongings to bring them to our state-of-the-art restoration facility. Our facility is electronically secured within a temperature and humidity-controlled warehouse to ensure your valuable possessions are treated with the utmost care. No matter how long the restoration process takes, we’ll keep your personal belongings safe until you’re ready to put them back in your home. In addition to fire damage and smoke particle removal, you will also need to consider any damage that was caused by the process of putting out the fire. Smoke can permeate your entire home, including your ventilation system, so it’s vital to work with professional smoke removal experts if your home has been affected by a fire of any size. We assess smoke, soot, and fire extinguisher residue damage for all of our fire restoration clients. 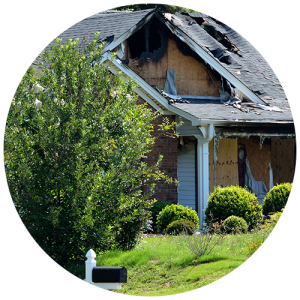 Once we have thoroughly assessed the fire damage to your home or business, our experts will recommend which items can be salvaged and work with you to restore your belongings to their original state. It’s important to begin the restoration process immediately after a fire. Many of your possessions and furnishings can be recovered, but only if you act quickly and begin removing soot and smoke immediately. The longer you wait, the higher the risk of permanent damage. It can also be tempting to begin the cleanup process yourself, but doing so can put your health, possessions, and property at risk. The best restoration companies use state-of-the-art technology that is designed specifically for restoration, and DIY cleanup attempts will often cause even more damage. In short, you should always contact a professional restoration company to help you with the cleanup. Moreover, you should never enter your home or business if it has been deemed unsafe to do so, even if valuable possessions are inside. If you need immediate fire restoration services in Batavia or any of the surrounding areas, then contact the restoration professionals at Midwest Restoration Services today! We can help restore your home or business to its pre-fire state and provide you with specialty restoration and furniture refinishing for all of your personal belongings. With a dedication to exceptional customer service and empathy for our clients, we’ll work tirelessly to restore your property as soon as possible.